A quick glance at your company's income statement shows the total amount you spend on employee salaries, wages, and benefits. If your business is like most, this is one of your biggest expenses. Average labor costs vary by industry, with highly-automated companies spending less than their service-oriented peers. For example, some manufacturers may see labor costs dip below 10 percent, and restaurants can expect between 20 percent and 40 percent of total revenue to go towards payroll. On the opposite end of the spectrum, trucking companies may see figures as high as 60 percent. Health care organizations come in at the higher end of the spectrum as well, and most feel constant pressure from labor costs. After all, it is simply not possible to replace physicians, nurses, and other support staff with automated alternatives. Greater employee productivity means more revenue for every dollar your business spends on its workforce. That can translate into better profits and an overall stronger bottom line. Of course, as "the man who invented management" Peter Drucker once said, you can't manage what you don't measure, so the first step in maximizing productivity is taking a close look at where you are today. There are a lot of ways to look at productivity, from a broad overview of the entire organization to a detailed examination of individual performance. Start your review with a few critical metrics that will make it possible to see total progress, as well as incremental improvements in productivity over time. First, determine how much of your gross revenue goes to payroll by dividing total payroll by the gross revenue, then converting to a percentage. If this figure is far higher than the average for your industry, productivity may be an issue. Next, drill down to get figures specific to productivity. You can do this by dividing the total value of work or quantity of work by the number of hours worked. In other words, productivity = output/input. The challenge here is making decisions about how you will quantify or measure output. Choose the outputs that are most meaningful for your business, each department, and the individual employees being measured to maximize your success in improving productivity. The next step in your productivity-improvement plan is mapping your business processes. It's true that this step can be time-consuming, but it is absolutely critical to your success. Process mapping defines the tasks that go into creating your products and services, as well as who is responsible for each item and how quality is measured. Once complete, you can see at-a-glance where you have obstacles that are keeping you from optimum productivity. Process mapping can be done with a variety of generic office applications, but if you have a large company with many processes, you may wish to invest in specialized process mapping software. These platforms make it possible to measure a variety of metrics that simple process maps won't calculate. 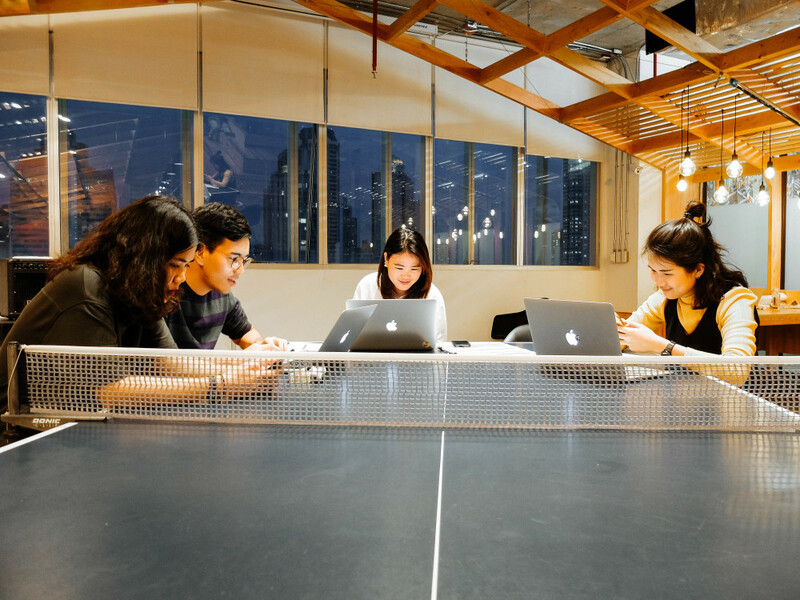 For example, they offer insight into the time spent on each task, and they pinpoint outliers who are much more or much less productive than their peers. Define where each process begins and ends. For example, a customer service interaction may start when the client makes initial contact, and it ends when their concern is fully resolved. The invoicing process may begin when a patient visit is complete and end when the final document is submitted to the insurer. List the steps required to move the process from start to finish. Put them in order, so that each logically leads to the next. Be as specific and detailed as possible, as this helps with later work on identifying inefficiencies and bottlenecks so that you can improve productivity. Note which department or individual is responsible for each step in the process. If you are working on broad process maps that cover several departments, each department should create a sub-map detailing the steps taken to complete their portion of the work. Review your process maps with the employees who do the job every day. Chances are, they will be able to point out missed steps, obstacles, and unofficial shortcuts that they have learned through experience. This improves the accuracy of your process maps. Many business leaders create flowcharts to document the final process map. These are helpful, because they put the steps into a visually-friendly format that is easy to understand. If you decide to use process mapping software, the flowchart is created automatically for your convenience. Efficiency and productivity aren't the same, but greater efficiency is an important component of improving productivity. In business terms, efficiency is how well resources are used. Increased efficiency means less waste and better-quality products and services. Productivity, on the other hand, is a simple measure of quantity. Quality is not part of the equation. For example, a certain customer service representative may take twice as many calls as others in the department. That representative is exceptionally productive. Unfortunately, the high productivity is achieved by rushing callers off the phone, and most have to call back to resolve their concerns. This increases the total workload, which is not efficient. 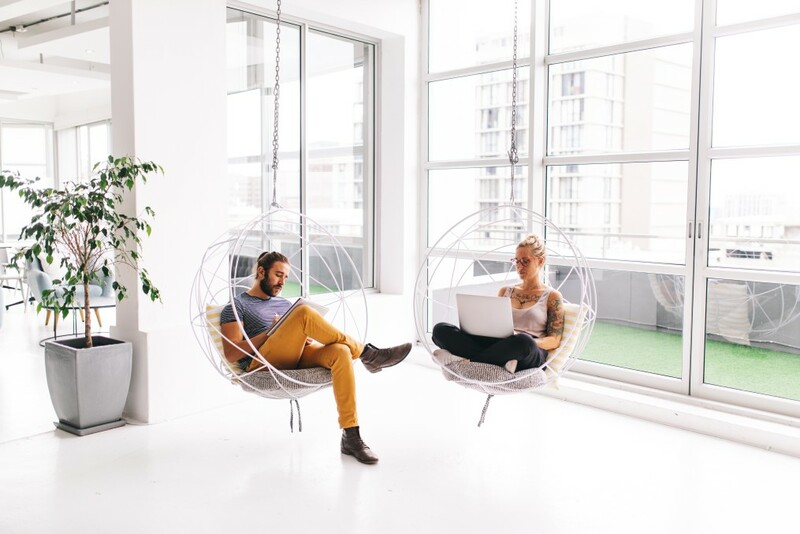 When you are working to improve employee productivity, keep the underlying goal in mind. Ultimately, you want more efficient, high-quality output, not just higher output. Your process maps are the most important tool in your arsenal for increasing efficient productivity. Start with the low-hanging fruit. Are any steps redundant? Eliminate them. Are there too many checkpoints slowing the process down? Choose the checkpoints that are necessary to ensure quality, then scrap the rest. Next, look for areas where bottlenecks are likely to occur. Are there five employees producing work that goes through a single employee in the following step? If so, that person may not be able to keep up - and one unexpected absence can bring your entire process to a grinding halt. While you are examining potential bottlenecks, take a hard look at individual performance. Do you have outliers producing far less than their peers? This is an opportunity to explore further. Perhaps more training or additional resources are necessary. Finally, talk to the people who are doing the work, and gather their feedback on improving efficiency and productivity. Are there steps that cause unnecessary delays? Would a change in tools or technology make a difference? 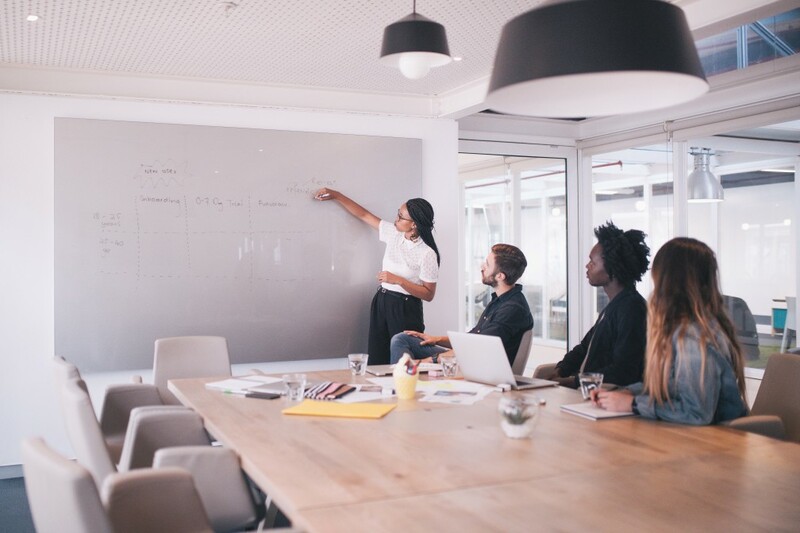 These three steps will give you a solid foundation for creating an action plan to increase employee efficiency and productivity. You have collected a massive amount of information from your employees, and now it is time to apply it. Begin by organizing specific concerns and suggestions into categories. The categories you choose depend on how you plan to approach the resolution, so you may choose to organize by department, by process, or by type of change (for example, technology, equipment, staffing, and similar). Design an action plan to address each category. If you have a large business, you may need to enlist a team of managers and employees to help. Brainstorm solutions for each obstacle, choose the most appropriate, and implement the changes - then update your process maps as appropriate. Keep in mind that making changes can be disruptive for your staff, and productivity may decrease if you don't handle this step carefully. Include your employees in the decision-making process and focus on transparency and excellent communication. You probably already have goals for your business, including targets for growth, increased sales, and improved profits. Often, departments and teams have productivity goals of their own. Once you have implemented changes to your processes, rethink the numbers you have in place. Develop new figures that celebrate efficient productivity to ensure you don't run into problems with quality and ensure that the expectations are attainable - though they shouldn't be too easy to achieve. Stretch goals increase motivation, but impossible goals are likely to have the opposite effect. Each of these has a relationship to productivity, and all contribute to your bottom-line profits. A comprehensive employee engagement strategy is key to improving your company's overall performance. That requires a culture of recognition, development opportunities, and work that challenges and inspires. Show your commitment to your workforce - and increase engagement - with competitive compensation and a wide-ranging selection of benefits designed to fit the needs of your employees. 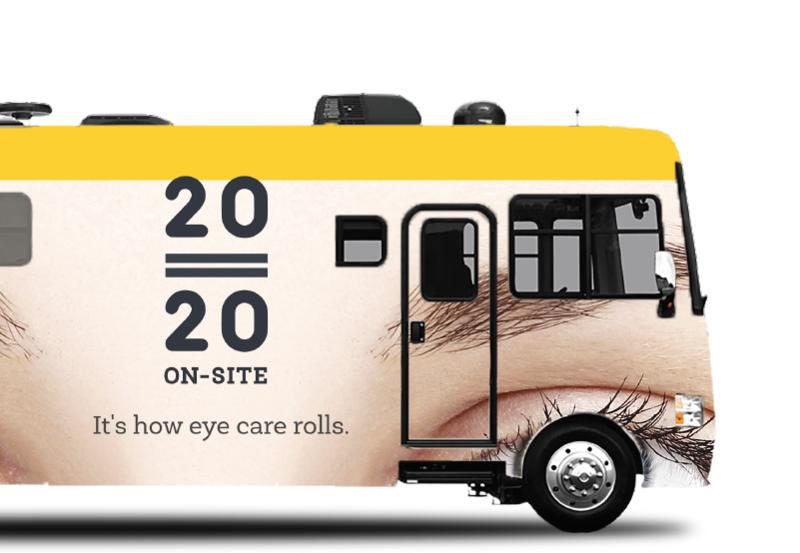 For example, 2020 On-site's mobile vision centers bring eye care and eyewear to your office door. This makes it possible for your employees to maximize existing vision benefits and take care of their eye health and vision needs - all with unparalleled efficiency. Learn more about bringing 2020 On-site to your organization at 2020onsite.com.